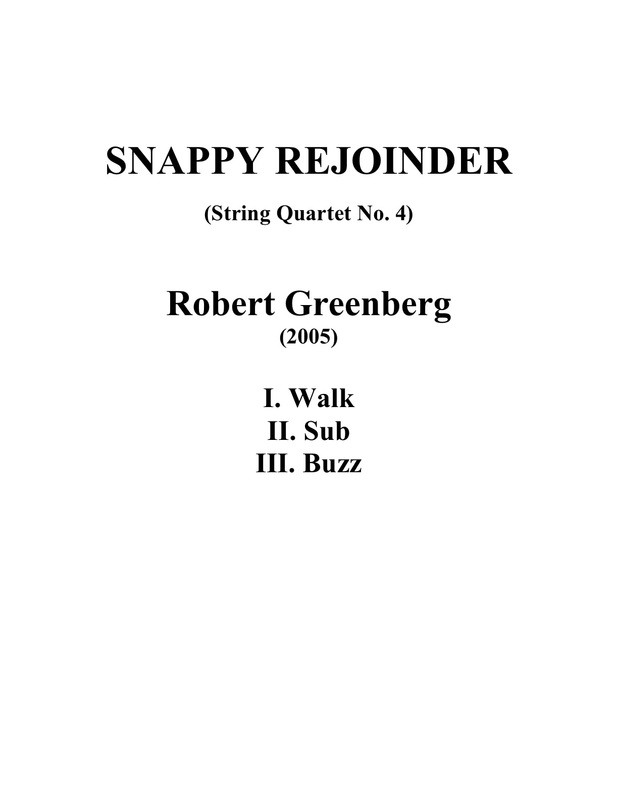 In the spirit of respectful rebuttal, I offer my fourth string quartet, entitled Snappy Rejoinder. When the Alexander Quartet’s ‘cellist Sandy Wilson and I first discussed what sort of piece this quartet might be, he suggested something “jazzy”, the Alexander having just performed Eddie Sauter’s Focus with jazz saxophonist David Sánchez. 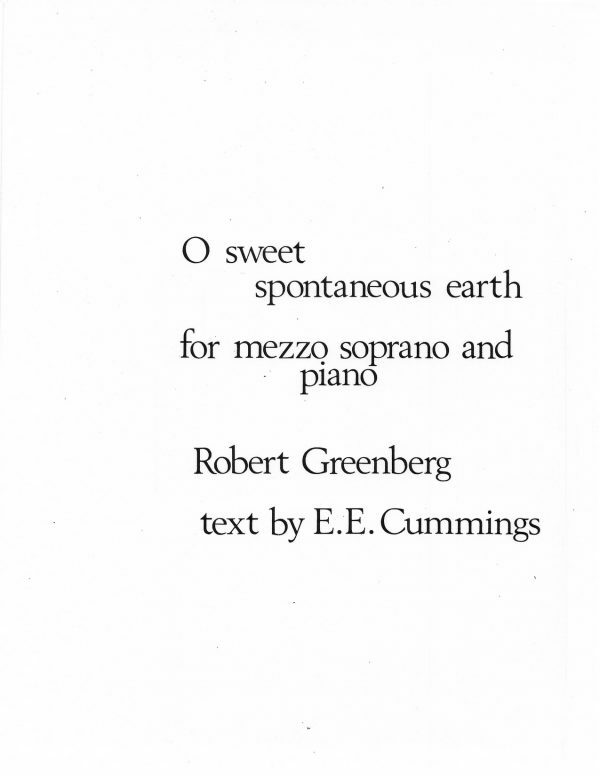 I loved the idea, and immediately thought of Copland’s rather ungenerous quote. Besides, if the piece didn’t work, I could always blame Sandy. Snappy Rejoinder puts in the foreground three elements that are usually perceived as middle ground and background in jazz: the walking bass, chord substitutions, and the steady-state rhythmic accompaniment/continuo supplied by the drums. Snappy Rejoinder is set in three corresponding movements: “Walk”, “Sub”, and “Buzz”. In the first movement – “Walk” – the “walking bass” itself becomes a principal thematic element. The movement is capped by a series of solos, during which the second violin gets just a little carried away. The composer wishes to point out that whatever silliness results is intentional. 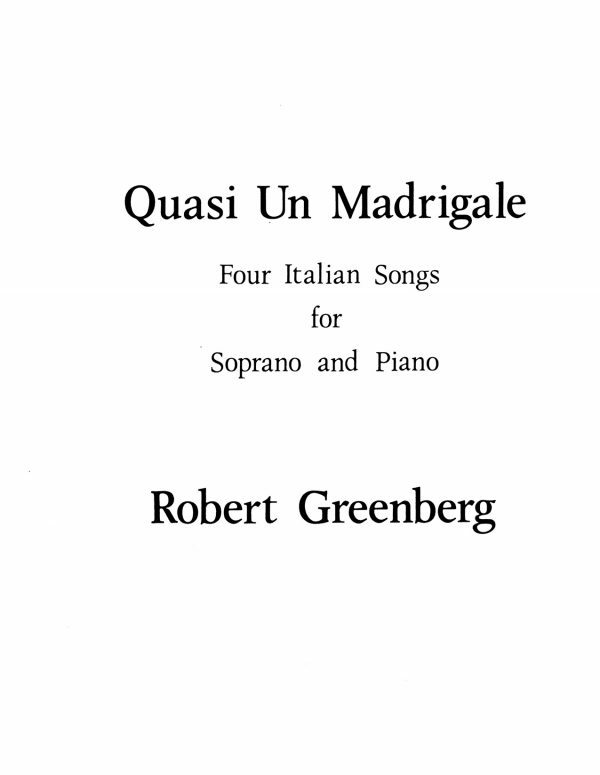 The second movement – “Sub” – functions as an intermezzo between the two more rhythmically active outer movements. 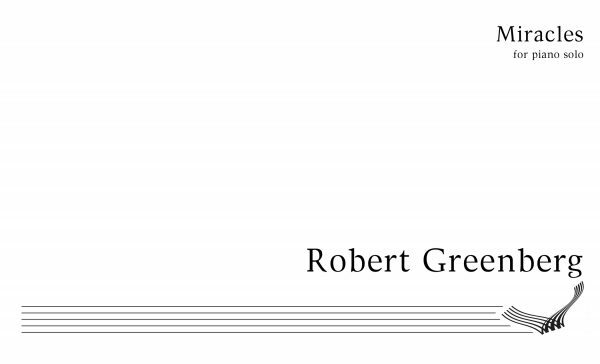 “Sub” is structured as a passacaglia, and its theme – drawn from the first movement – is reharmonized using various “chord substitutions” over the course of its five variations. 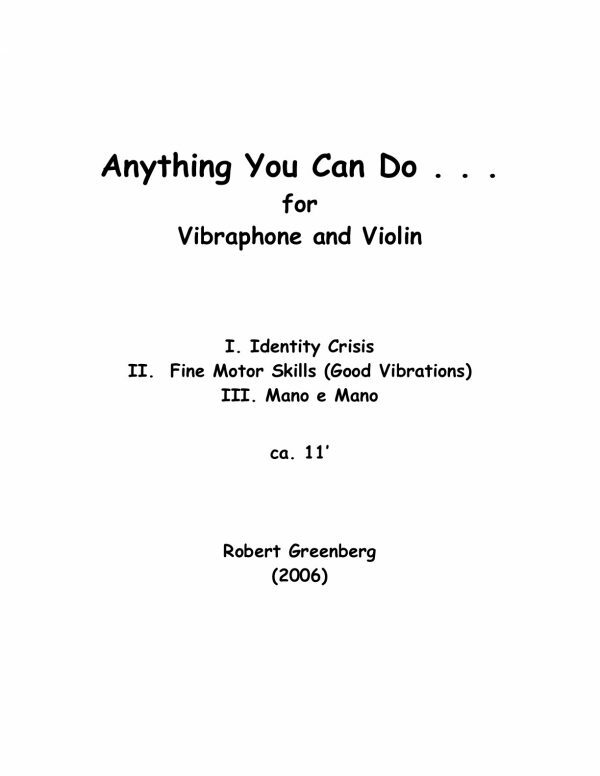 The third movement – “Buzz” – is a tour de force for the second violin and viola in particular, who must create a constantly shifting rhythmic environment while at the same time providing a melodic accompaniment for the outer voices. This movement was inspired by a great friend and former student of mine, the jazz drummer Tony Williams, who died in 1997. Tony was an orchestra unto himself, and it was impossible to distinguish whether he made the drums sound like a “melody” instrument or whether he made a “melody” instrument sound like drums. Snappy Rejoinder is dedicated to Ruth Felt – with love and respect and everything in between – on the occasion of the twenty-fifth anniversary of San Francisco Performances.